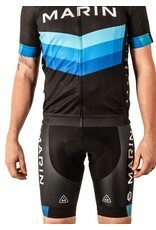 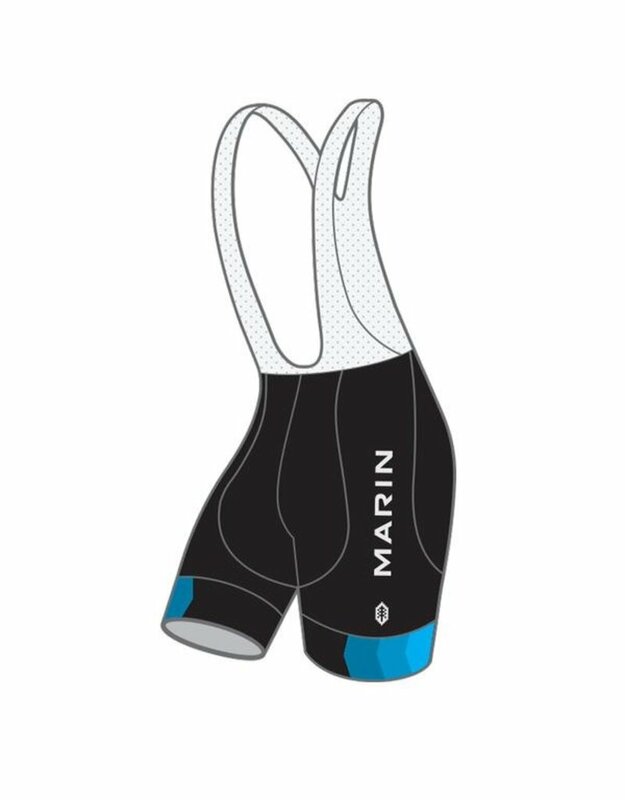 Marin Classic Race Bib Short | Bike Bros | Bike Clothing Shop Calgary - Bike Bros. 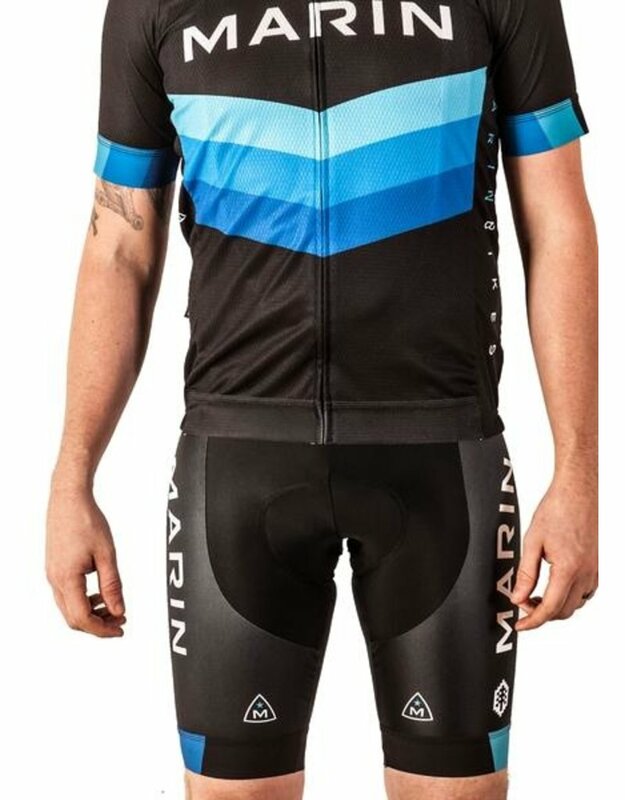 These are some of the best quality shorts on the market, suited to those days when the end of a long ride becomes the halfway point of an all day epic. 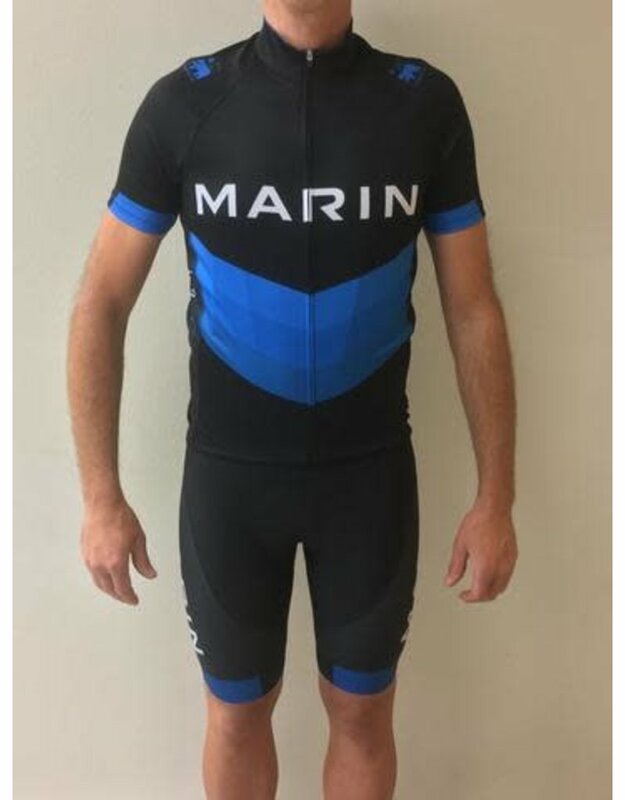 Featuring a 4-way stretch Lycra and H-panel construction for the best fit possible, multidensity foam Curve Chamois pad with built in air-channels and microperforations to help prevent irritation, and a Pica Gripper to keep the short bottoms in place without bunching or pulling. 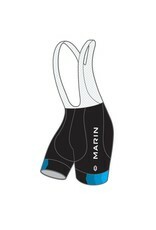 Lightweight, perforated bibs keep it all in place. 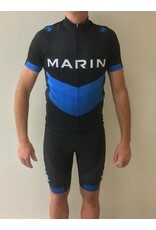 These bib shorts feature what one would call a "Sport" cut, a slim athletic fit between a skin-tight race cut and a loose club jersey.